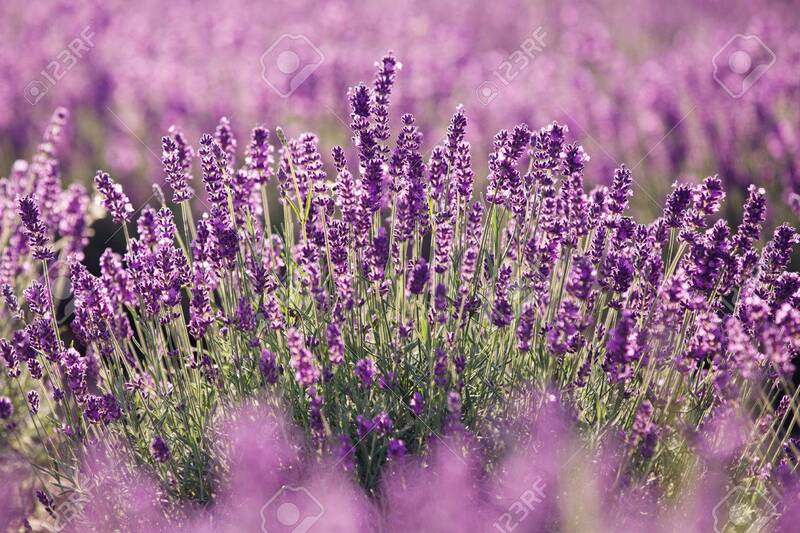 Purple Lavender Flowers In The Field. Traditional Medicine And.. Stock Photo, Picture And Royalty Free Image. Image 27110864.